Alison Wu, a graduate student in the UCLA Fielding School of Public Health, has been reported missing to the UC Police Department. 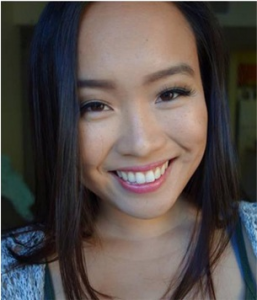 Wu, who was last seen by her roommate on April 10, is believed to be in the company of Scott Helton, a known male companion. Although it appears as though Wu is acting on her own free will, her family and friends are concerned. Anyone with information about the whereabouts of Wu and/or Helton is asked to call UCPD at (310) 825-1491.